Remembrance Day | Atkins & Co. 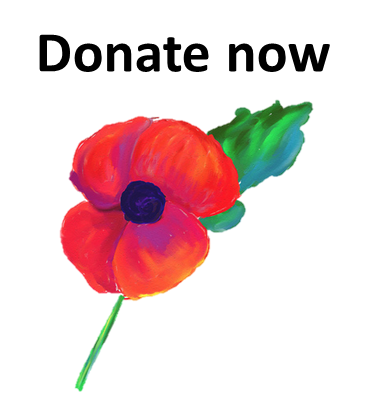 Please click ‘Donate now’ to make a contribution towards the Royal British Legion’s Poppy Appeal which can help thousands of serving and ex-Service people. No amount is too small to make a difference.